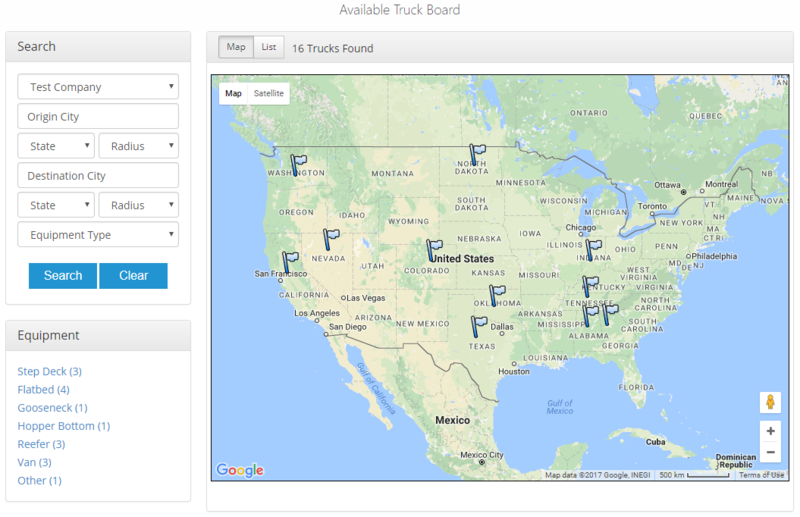 Keep an updated list of trucks that are available for loading and you’ll book more freight. 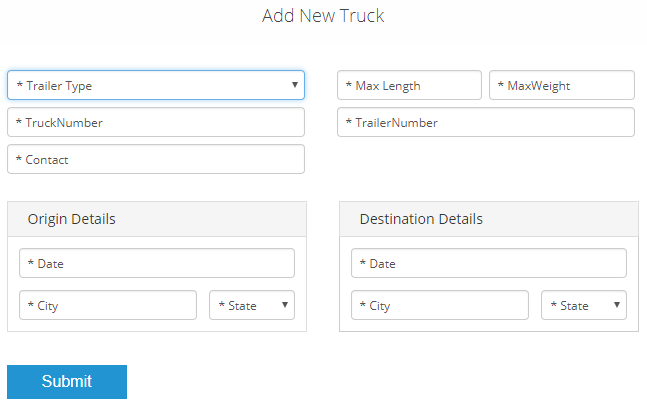 With virtually no data entry necessary to maintain your truck list, posting updates takes literally a few seconds each day. When shippers and brokers see a truck that will be available when and where they need it, they can submit a pickup request for that specific truck. 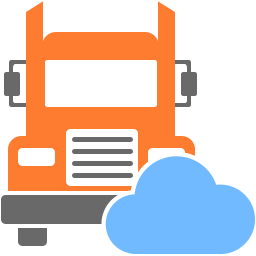 You’ll be sent an email and text message directing you to the TRUCKERHOSTING.COM Owners Portal. 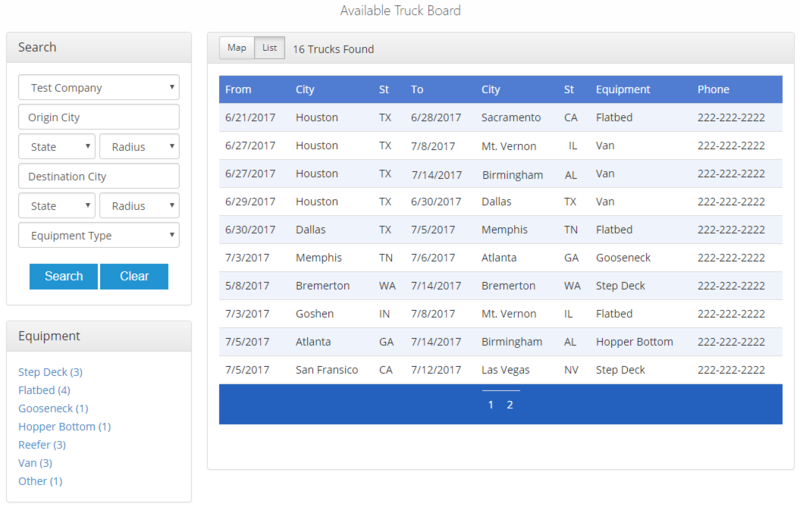 From there you can review requests and send back confirmations to the shippers, and you can do this from any computer or mobile device.